It has been a rocky open on Wall Street, with the DJIA off over 150 points in the first hour of trade. The S&P 500 has slid as well, posting a 15 point loss. The primary driver of today’s investor angst is the lagging U.S. Nonfarm Payrolls report. The number came in at 103,000, well below analyst projections of 193,000. The disappointing Nonfarm Payrolls metric has also bolstered forex action vs the USD. The Greenback has sustained considerable losses against the Euro, Swiss franc, and Japanese yen. Only time will tell if the losses are short-lived, but the recent strength in the USD appears to be subsiding. 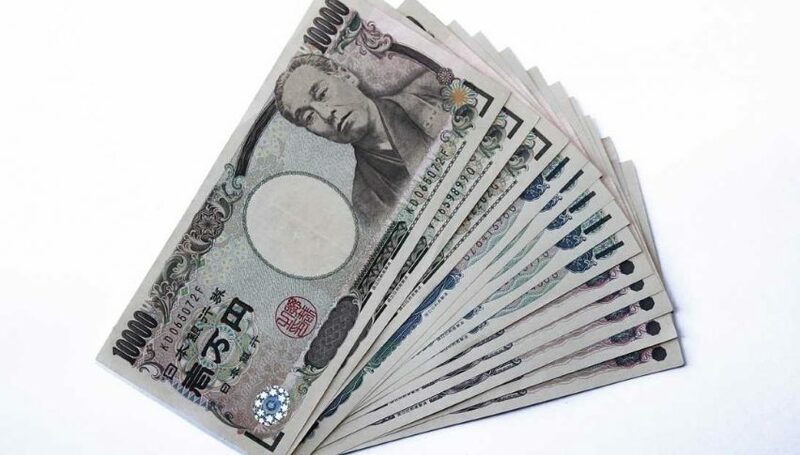 It has been a big week for the bulls in the USD/JPY. Rates have risen considerably, with traders driving values to the 107.50 handle. 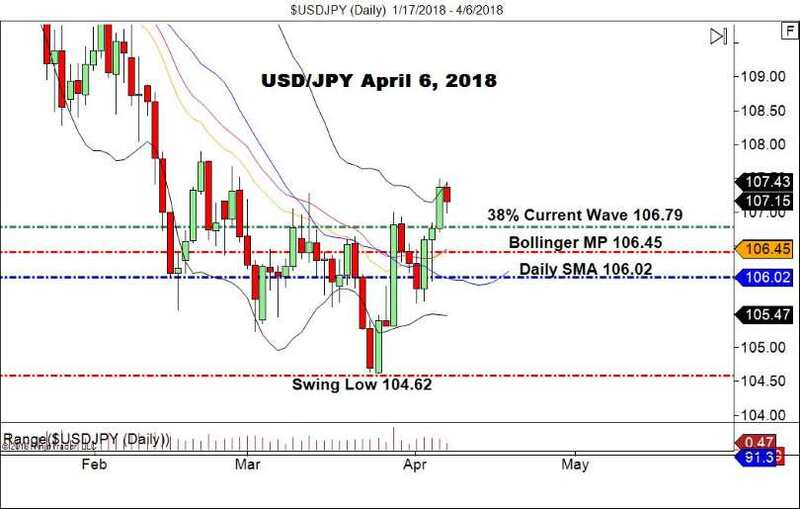 The dismal showing by U.S. Nonfarm Payrolls has created a possible buying opportunity in the USD/JPY. As long as 107.49 sets up as a Swing High, the 38% Fibonacci retracement of 106.79 will remain a key support level. Bottom Line: Until 107.49 is taken out, I will have buy orders sitting at 106.84. With an initial stop at 106.49, this trade yields 35 pips on a 1:1 R/R management strategy. Entering the market with the prevailing trend is always a desirable trade, especially from a Fibonacci retracement level. With a bit of luck, the buy orders will be filled before today’s forex close.